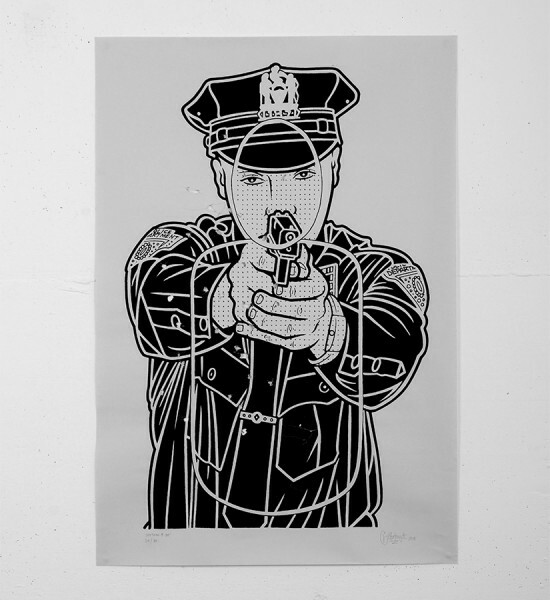 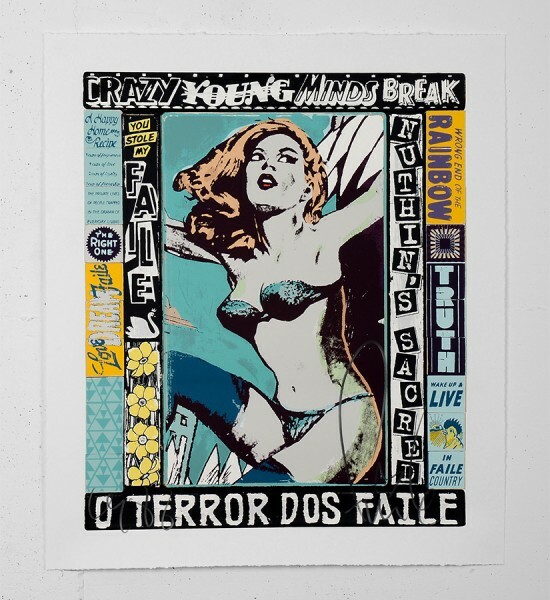 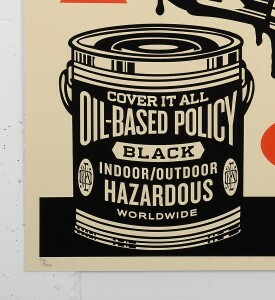 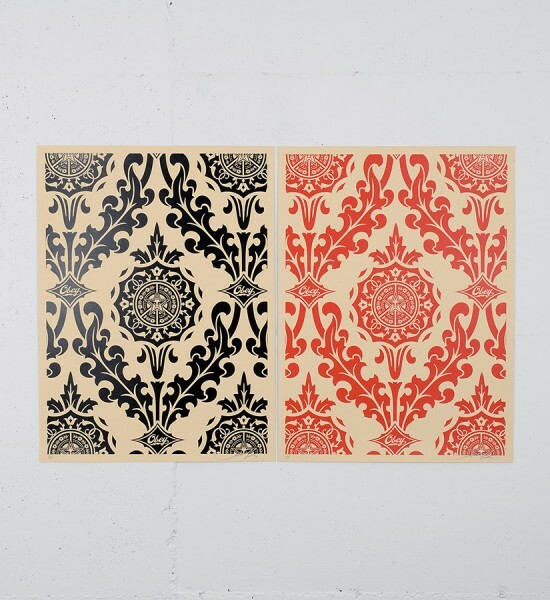 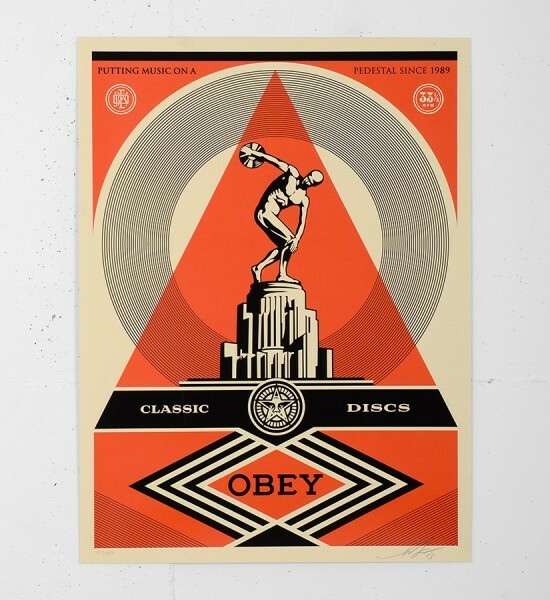 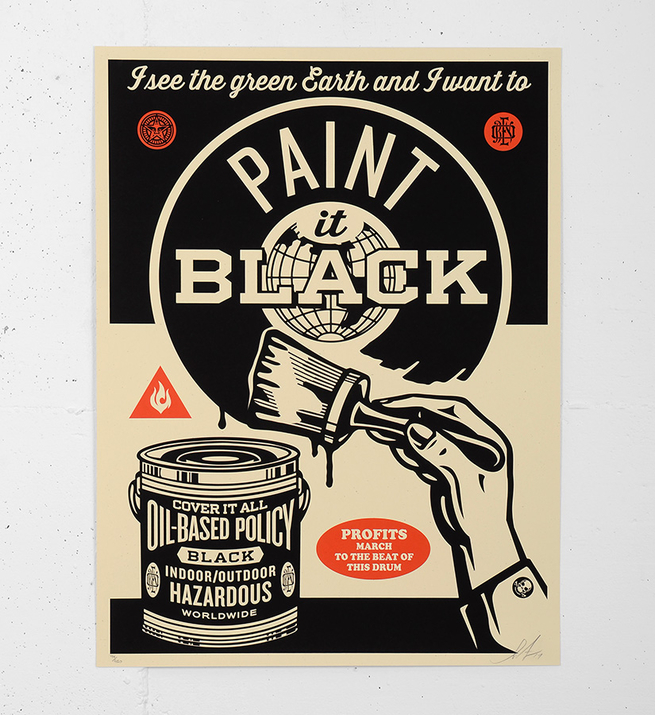 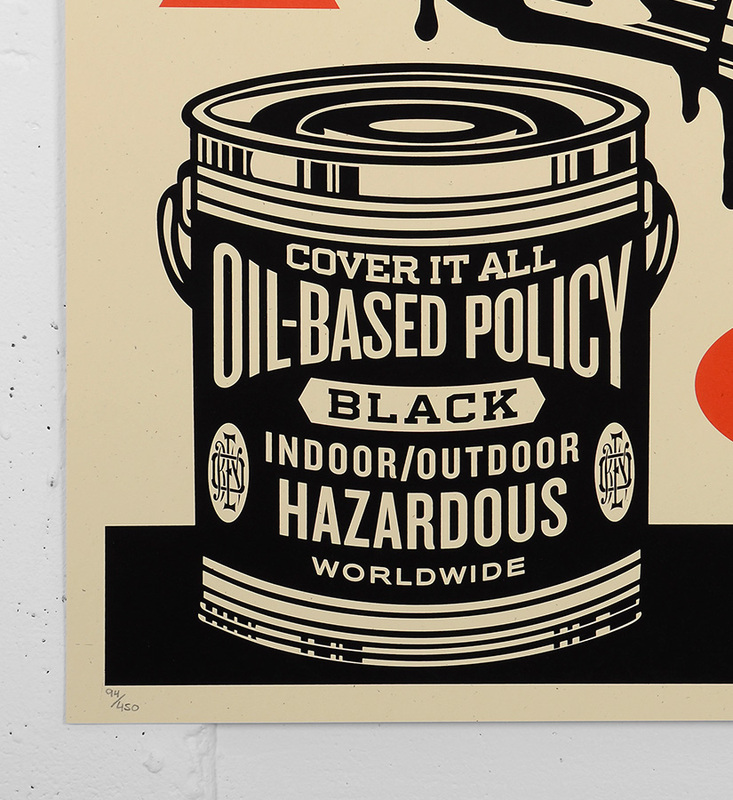 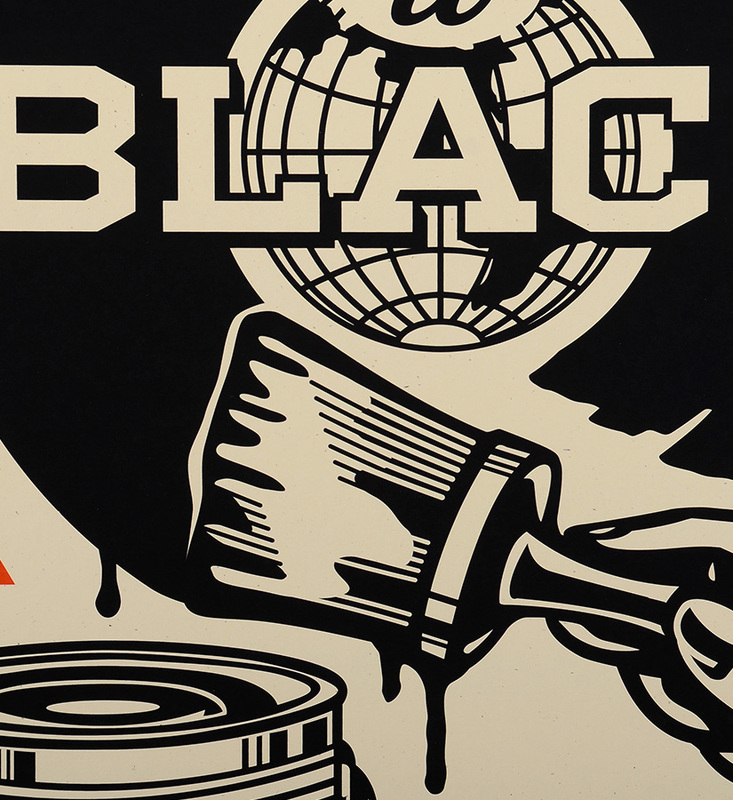 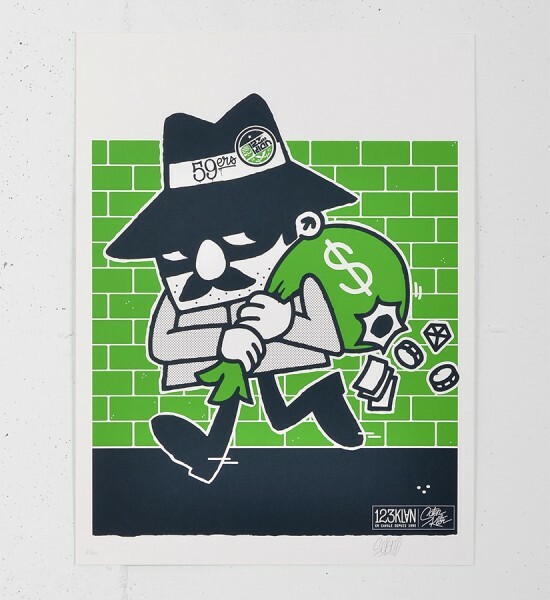 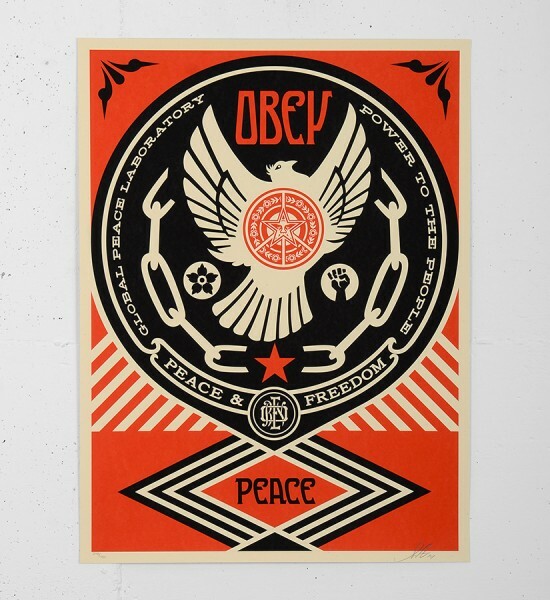 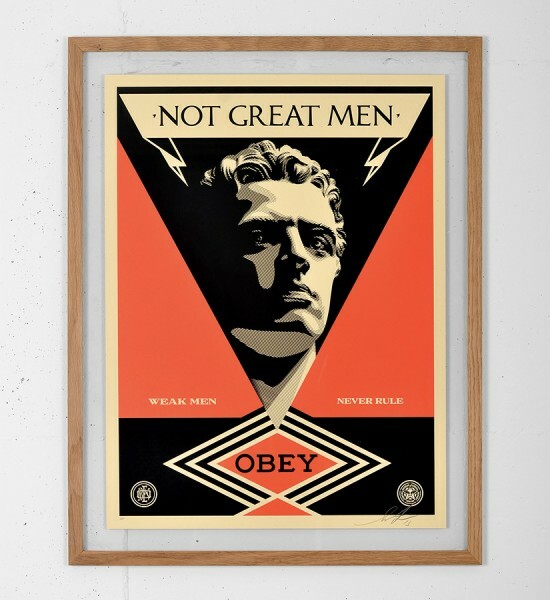 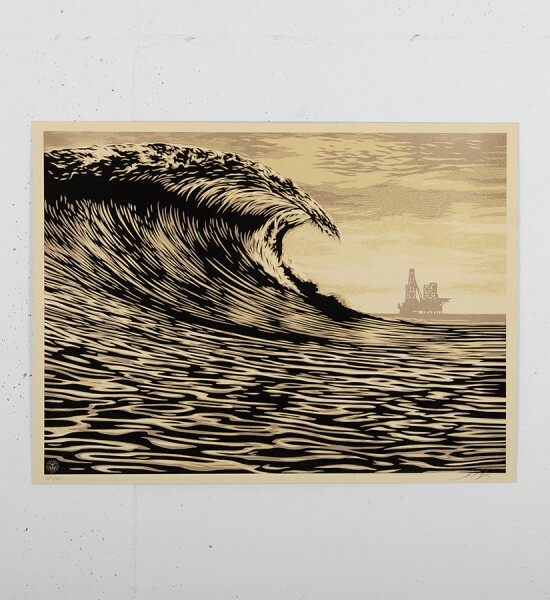 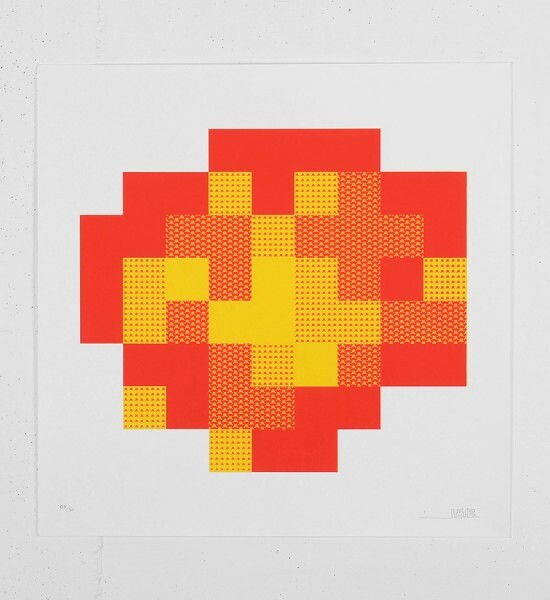 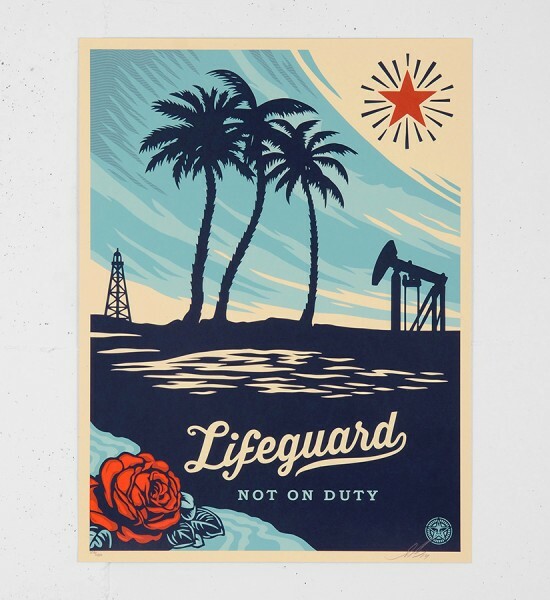 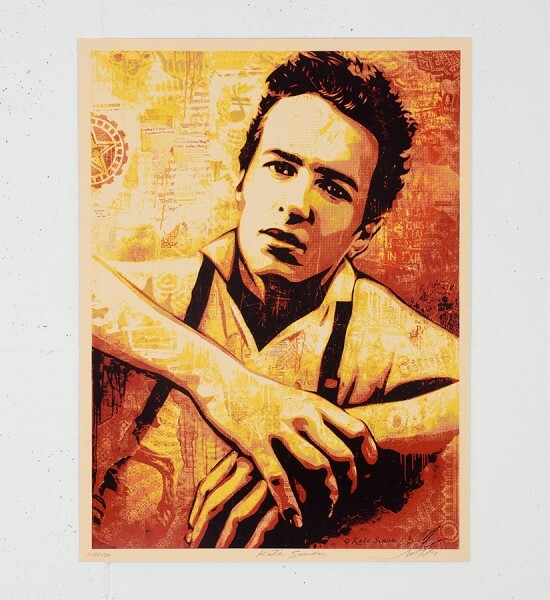 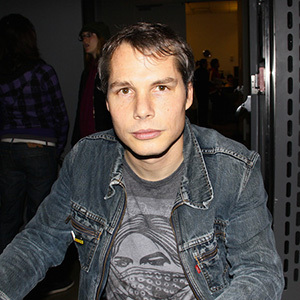 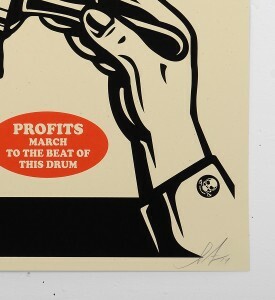 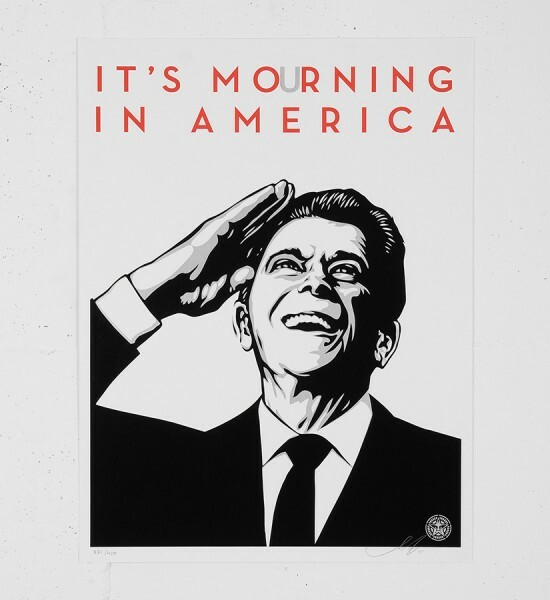 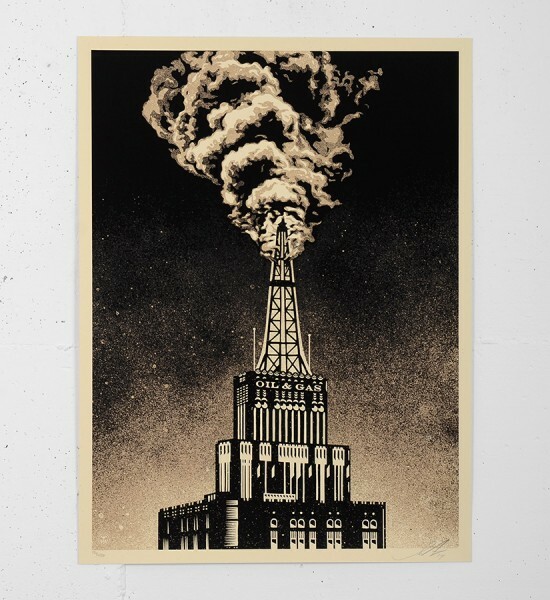 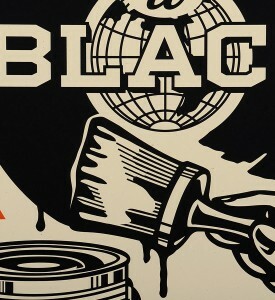 Entitled "Paint it black brush", this screen print by Shepard Fairey (Obey) is an edition of 450. 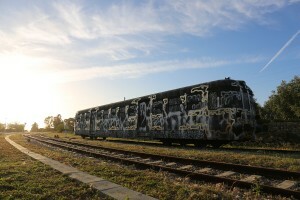 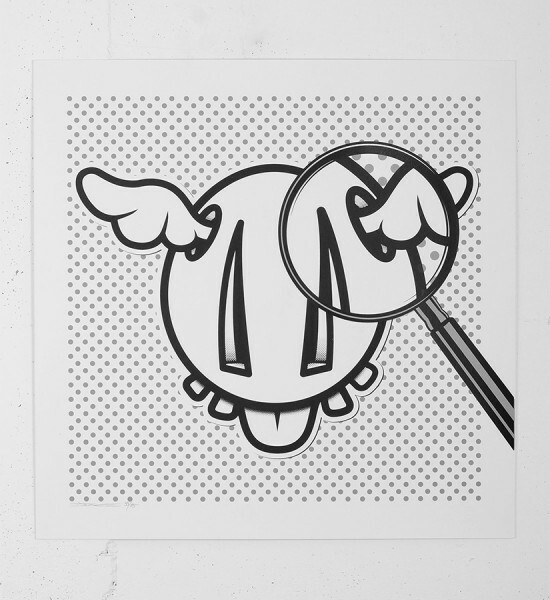 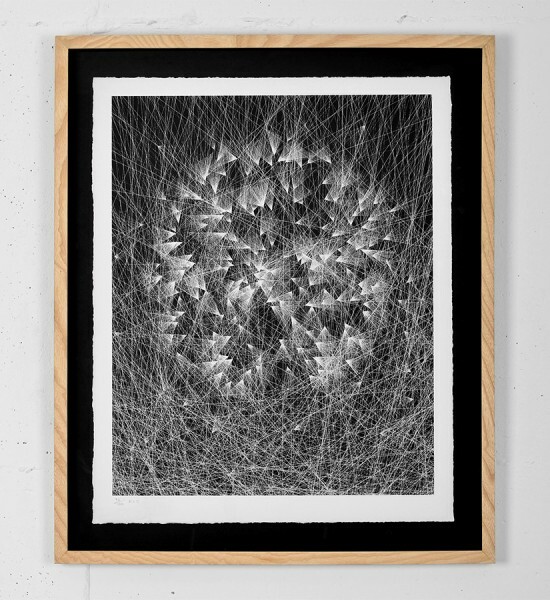 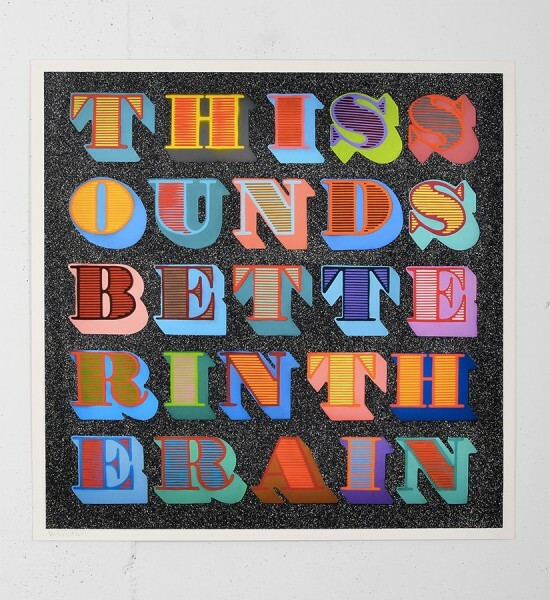 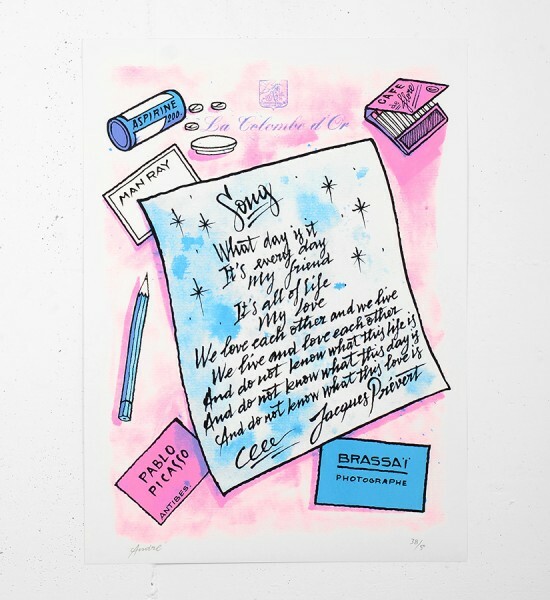 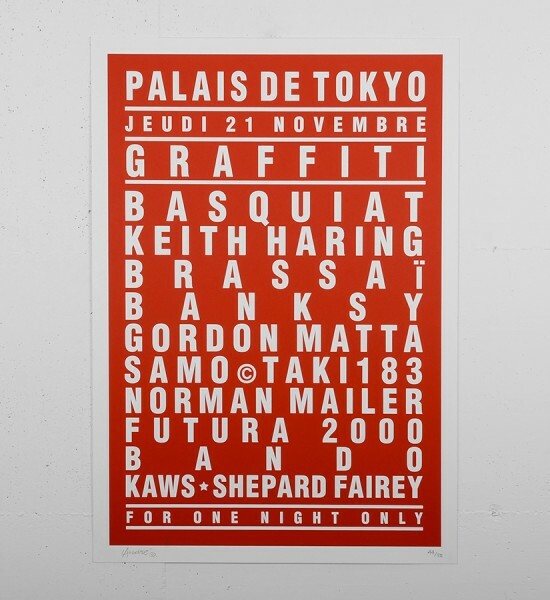 Made in may 2014, it is signed and numbered by the artist. 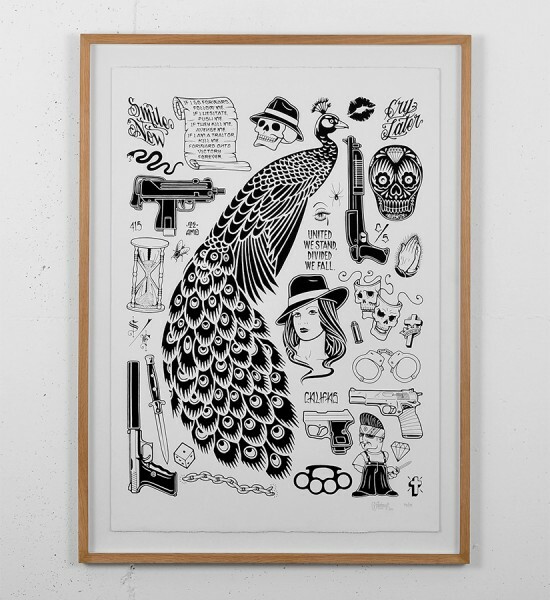 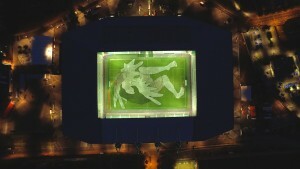 Format : 18 x 24 inches (46 x 61 cm). 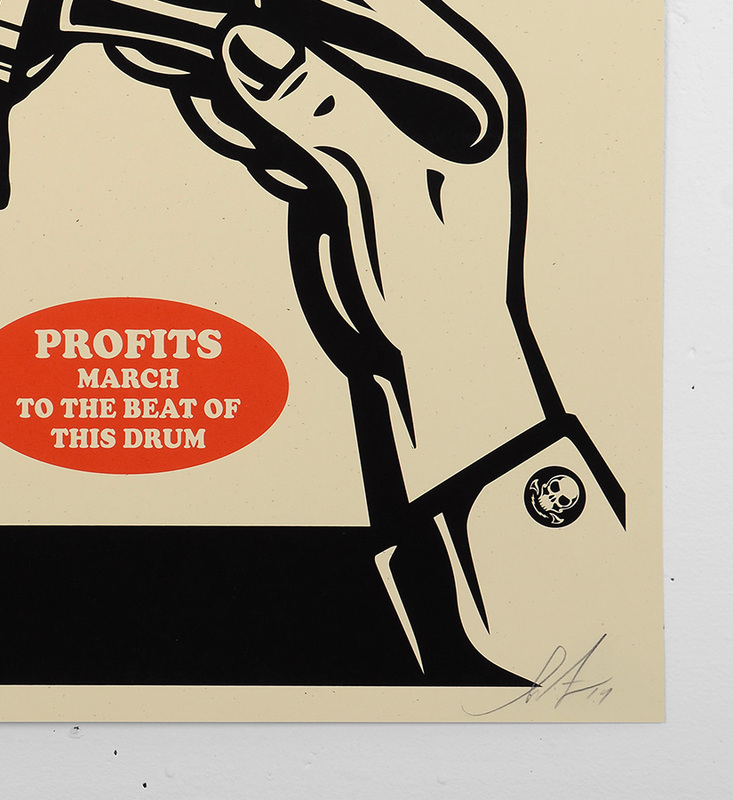 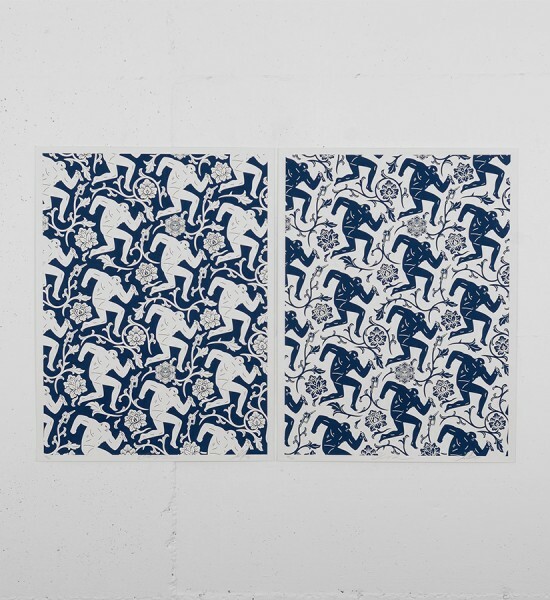 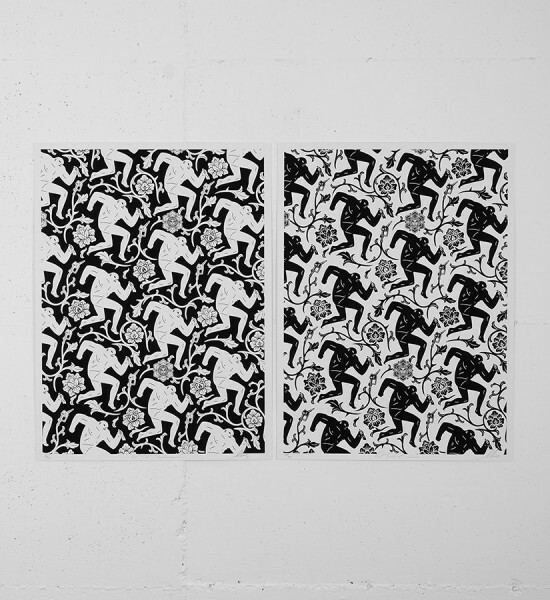 The work is sold unframed.